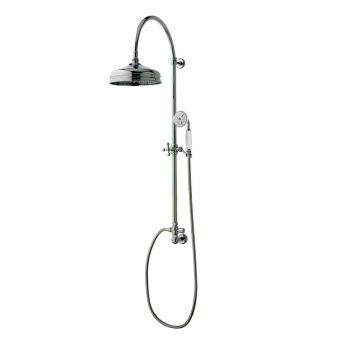 Indulge in a luxurious shower thanks to the Crosswater Central shower kit with 5 spray pattern handset. 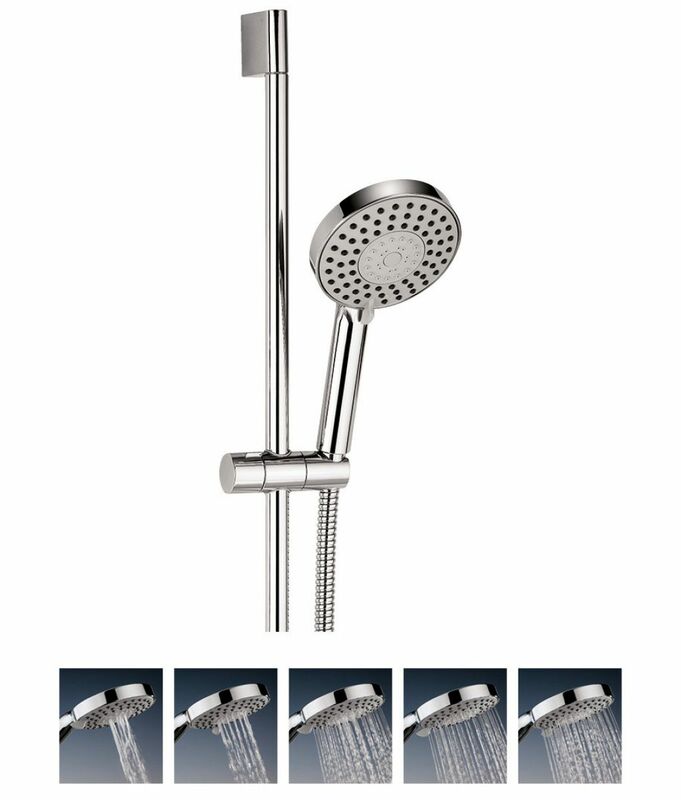 This Crosswater Central shower kit comes with everything needed to makeover an existing shower. With a 90cm. 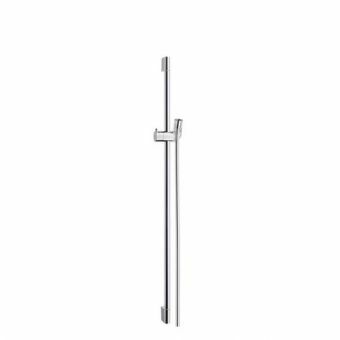 chrome shower rail and 5 spray pattern handset, the kit is easy to install and use. 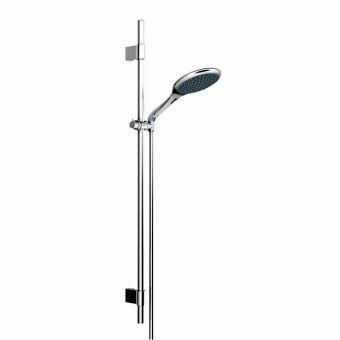 Chrome in colour, the shower kit gives off a sleek, modern look that matches well with any bathroom style. 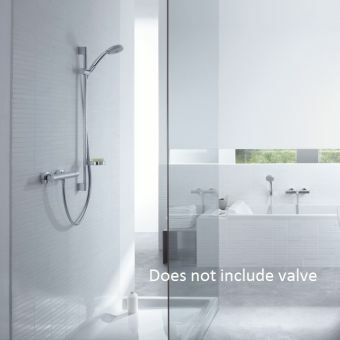 The 5 spray pattern handset allows users to pick from different types of pressure to fit their showering needs. 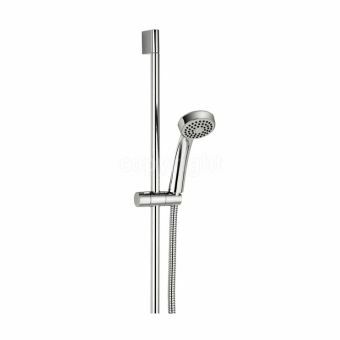 With a minimum 10 bar pressure the shower kit is efficient and highly functional. 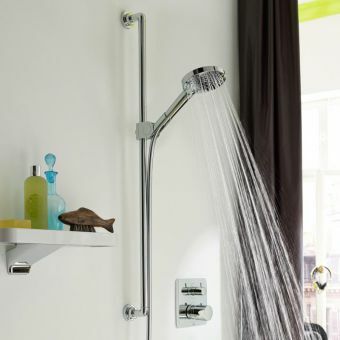 Shoppers can also enjoy how easy to clean the shower kit and handset are. 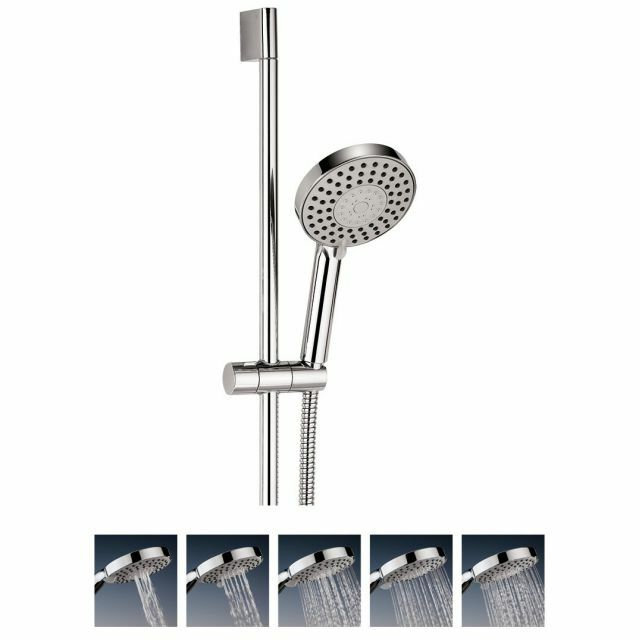 The Crosswater Central shower kit is highly affordable and with fast shipping options shoppers can rest easy in this purchase.